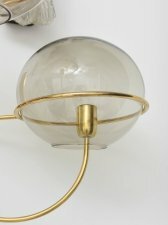 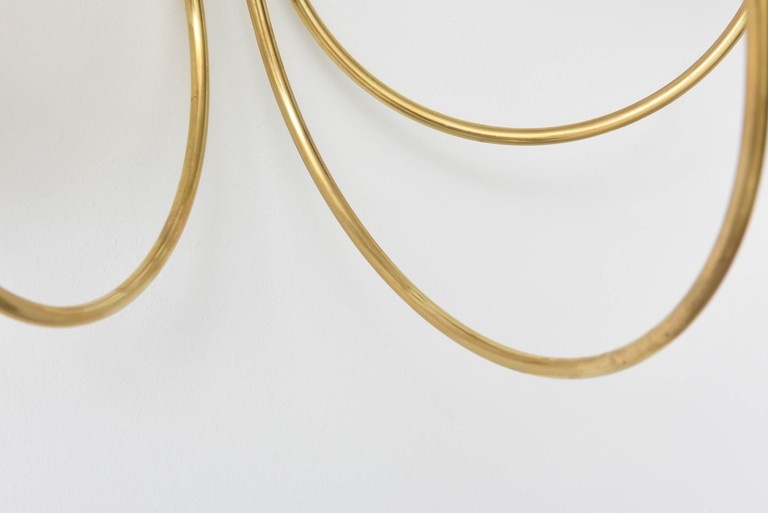 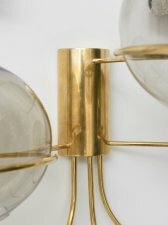 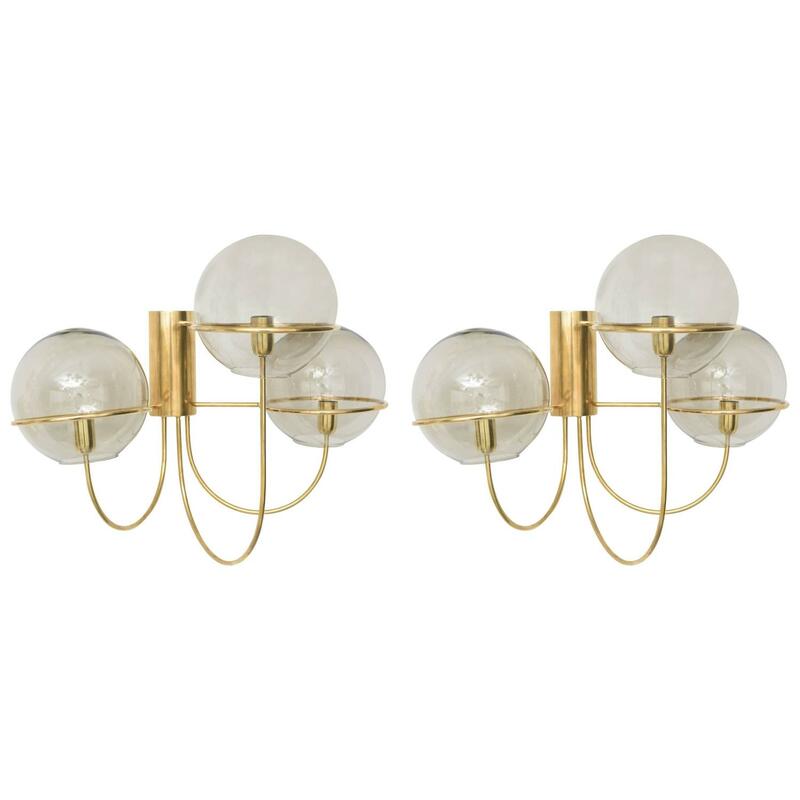 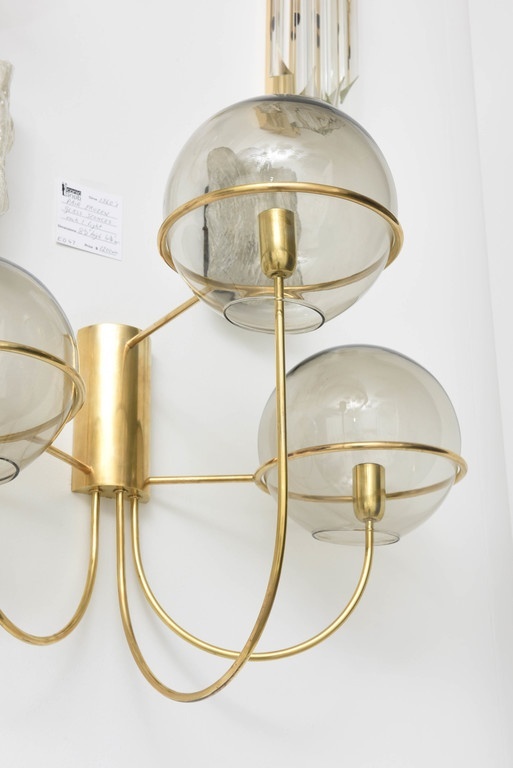 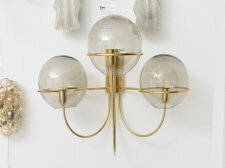 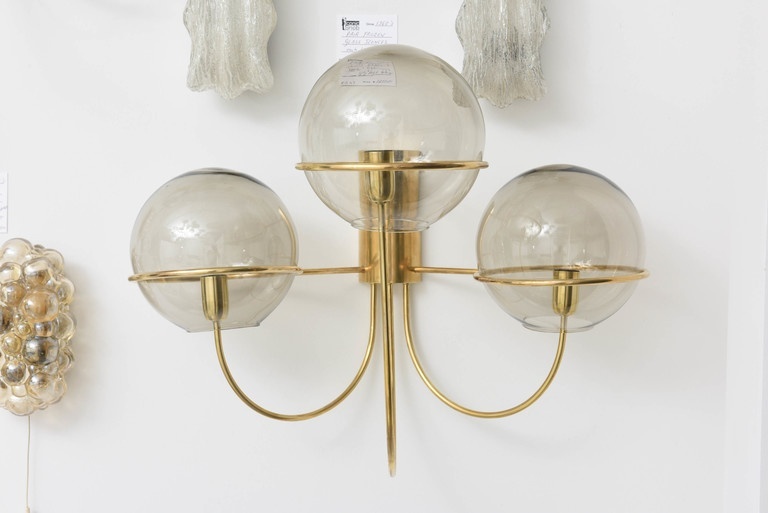 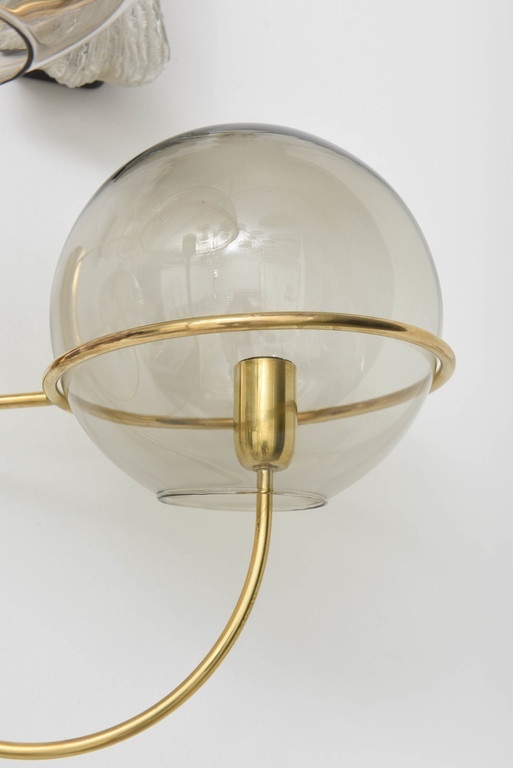 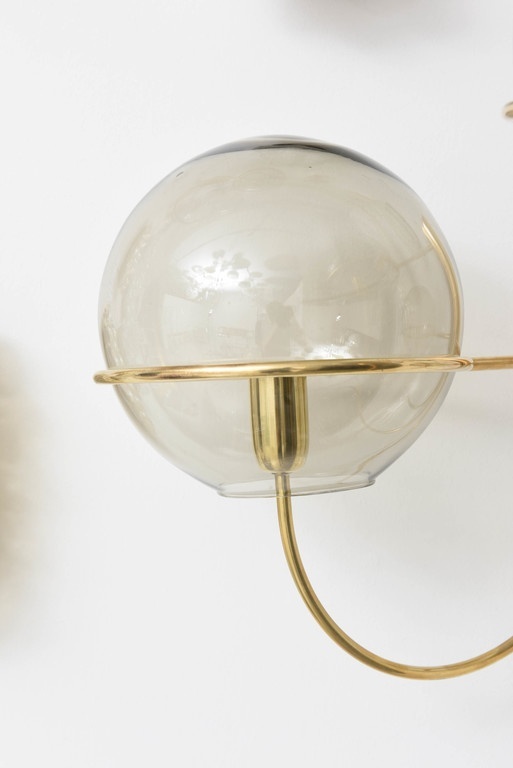 These amazing large-scaled mid-century modern wall sconces in polished brass with smoked-glass globes were produced by Koeln Leuchten of Germany in the 1960s. 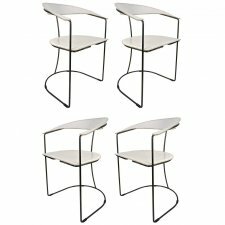 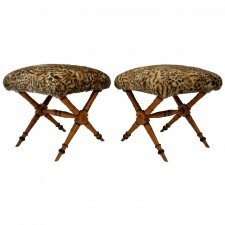 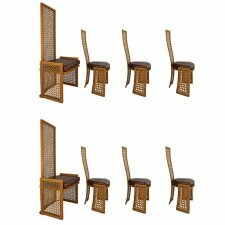 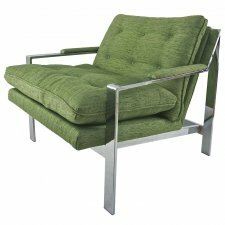 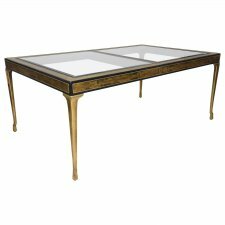 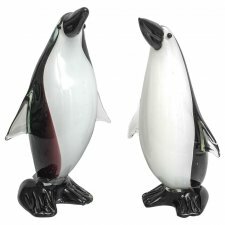 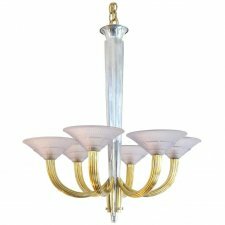 These pieces are large in their size yet quite delicate and elegant in their appearance. 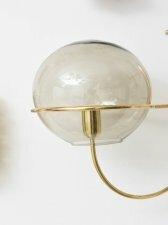 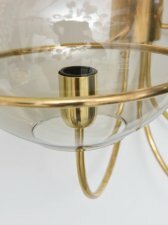 The smoked-glass globes seem to float as they are suspended by upward curving tubular arms. These sconces require candelabra bulbs.